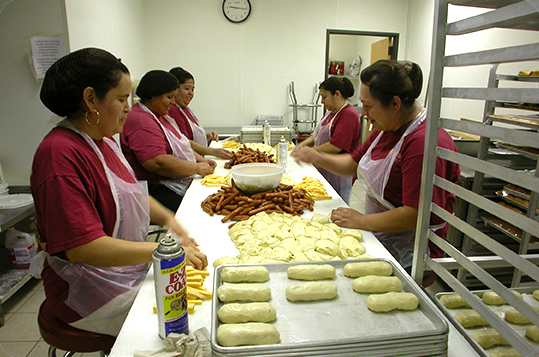 Where the sweet aroma of freshly baked kolaches fills the air and warms your taste buds. And the smell of fresh ground gourmet coffee permeates the atmosphere, welcoming each customer with its’ inviting bouquet. 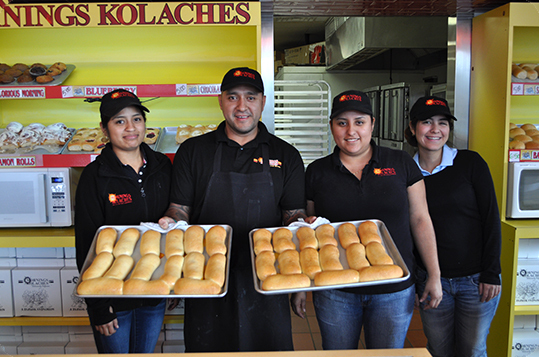 Our friendly staff looks forward to making your day a little brighter, rain or shine. 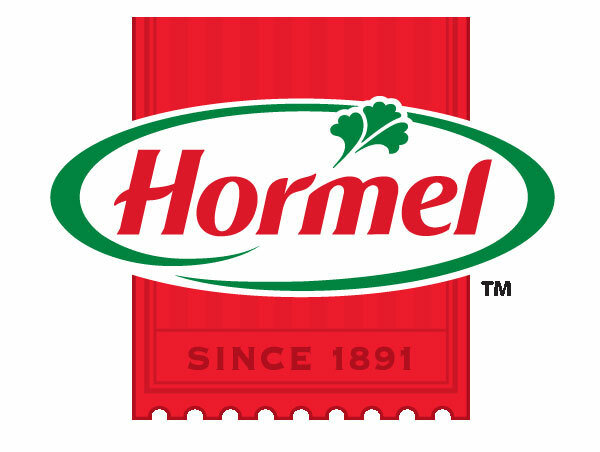 We invite you to try some of the most delicious offerings of Mornings Kolaches such as the classic Sausage & Cheese, the incredible Cream Cheese, or one of our multiple fruit flavors like apple, peach, cherry, or strawberry. While you're here don't forget to try our tasty Breakfast Tacos. The Potato, egg and cheese is awesome! 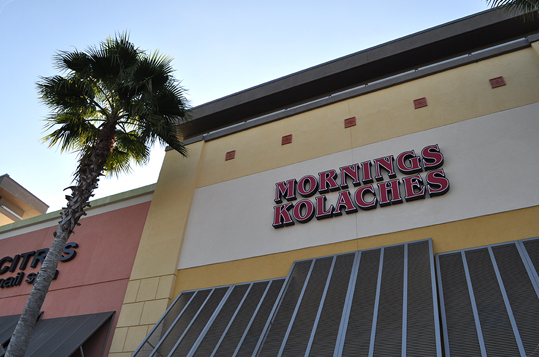 "See you in the Mornings..."
© 2017 Mornings Kolaches. All Rights Reserved.